HEAT Up Your Winter Workout! Exercise your heart. In more ways than one. A Better You, Makes a Better Us! 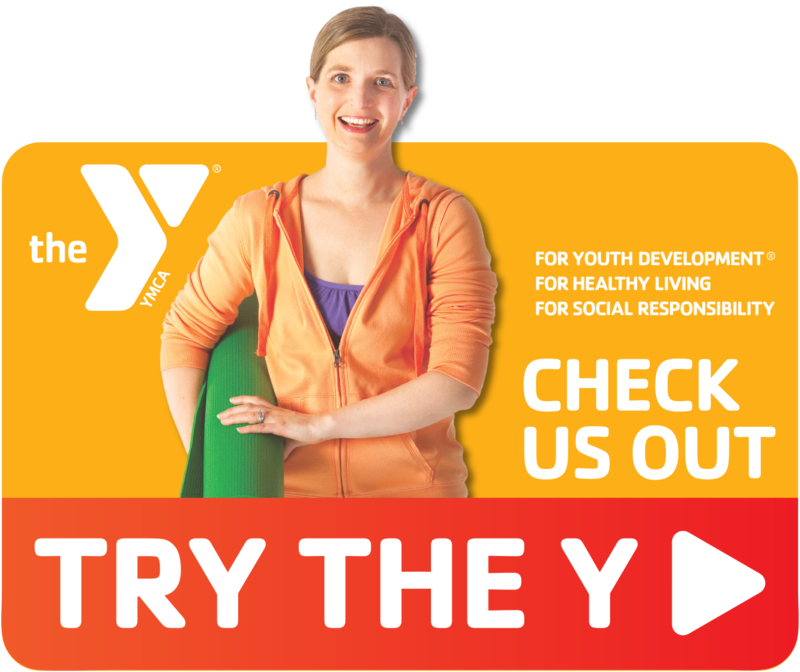 What is happening at the YMCA? 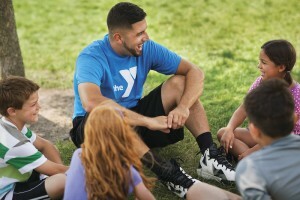 With more trainers on staff, you will find the one who is best for your goals. We have a great group option so you and your friends can workout together to achieve your goals! 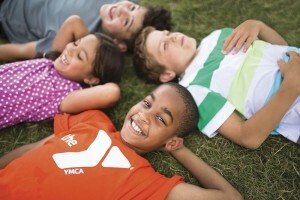 We would not have been able to afford camp fees if it wasn’t for the YMCA’s financial assistance program. Camp has been one of the most memorable times of her life. Thank you. Before I started at the YMCA, I hated working out. Now, I can’t imagine life without exercising, and I enjoy the energy I feel with a good workout and the challenge of trying new physical activities!